A relationship would not make any sense if you don’t have plans to settle down with the person you love the most. After spending a considerable effort courting this person and investing a lot of time in a relationship, marriage is the next step towards a great life waiting for you. That’s why you need to do everything to solidify your love and trust for each other. In doing so, you will be building a solid foundation for the rest of your lives. This is true, especially if kids are part of your plans as well. When you decide there’ll be no one else who can have your heart, marrying that specific person should be on top of your list. 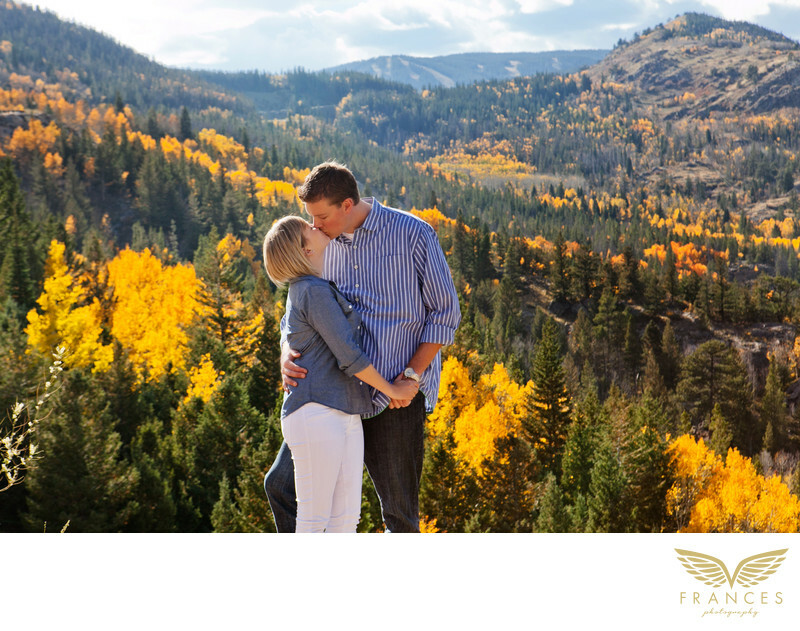 Part of the process is finding an experienced photographer, choose from among the best places in Colorado, and have an engagement photo shoot there. Do keep in mind to keep everything simple and laidback during the whole day. You shouldn’t be stressed out too. Your photographer can help you out in every aspect so it’s important to trust this professional. After the day is done, you’ll be rewarded with photos that will last for the rest of your lives.